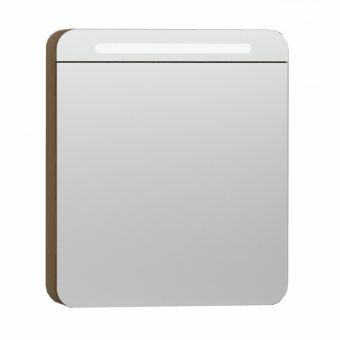 The stunning D-Style Single Door Mirror Cabinet from Abacus features a unique, clean design that will suit all modern bathrooms. 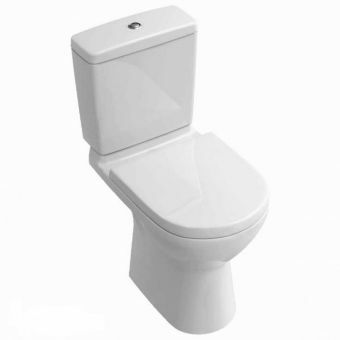 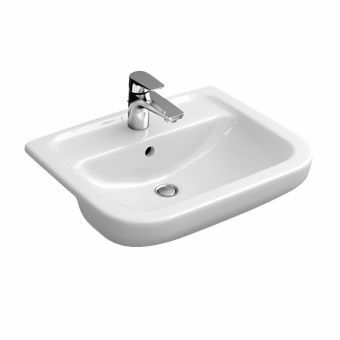 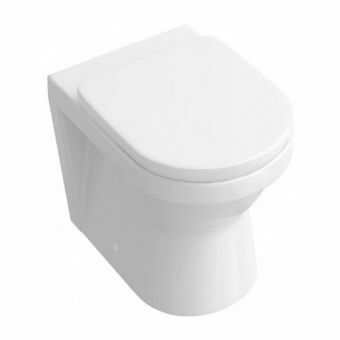 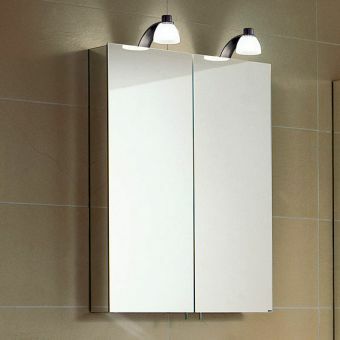 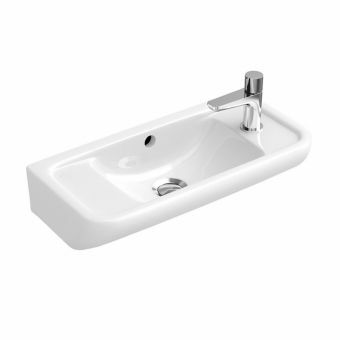 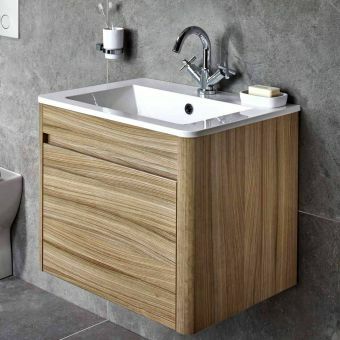 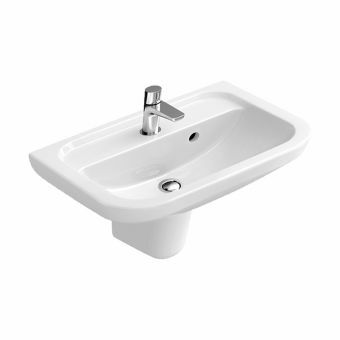 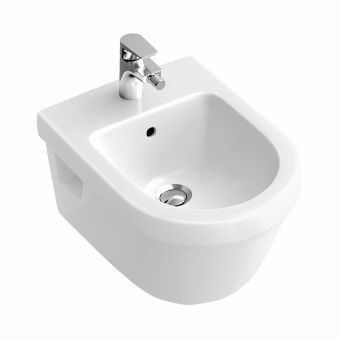 Slimline but spacious inside, it’s a perfect storage solution for bathrooms short on space. 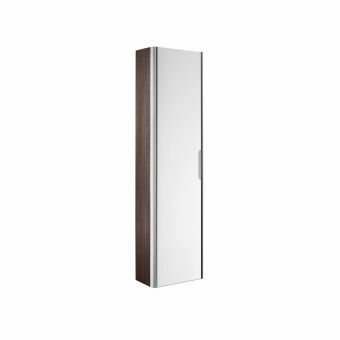 It features a soft close hinge situated on the left-hand side, allowing the double-sided mirror door to open and close with ease. 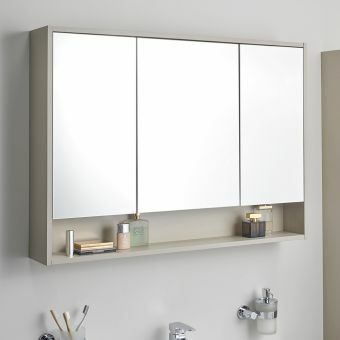 This state of the art mirror cabinet features a demister so there’s no waiting or messing around when you’re in a rush. 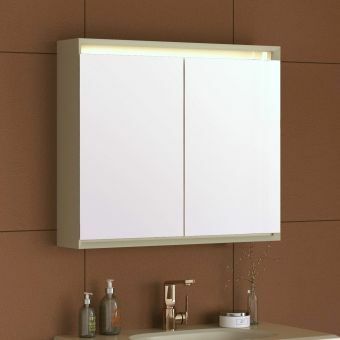 For added convenience, the cabinet is fitted with a shaver socket, allowing you to safely charge your shavers and electric toothbrushes when they are not in use. 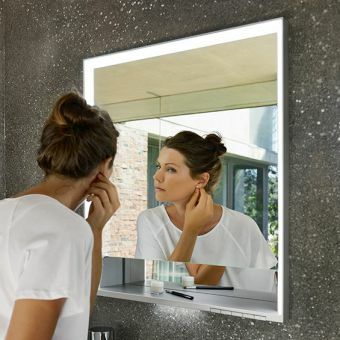 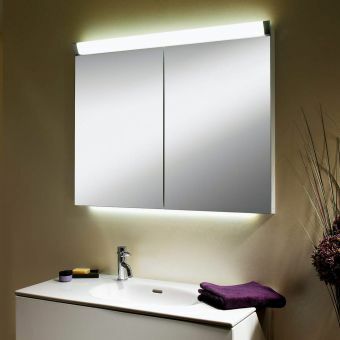 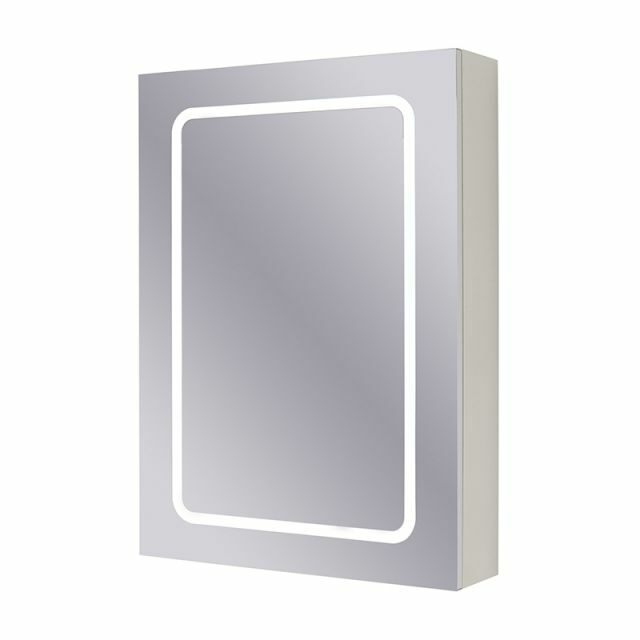 When applying makeup or doing your hair, a little extra light is sometimes needed - this mirror cabinet features a 12v LED lamp with an IR sensor switch. 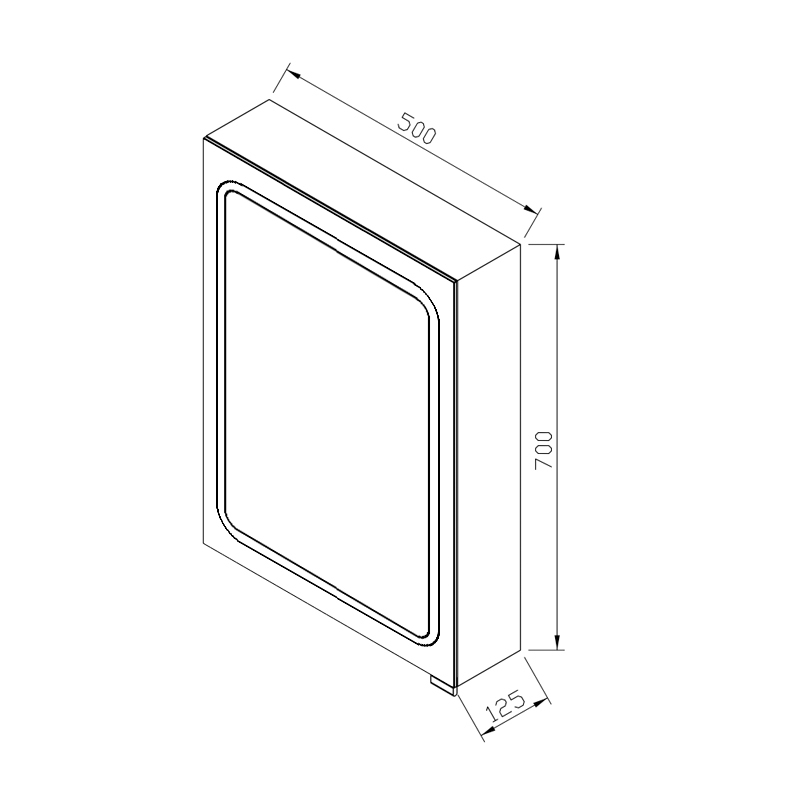 As with all Abacus products, it’s manufactured from durable materials and built to last. 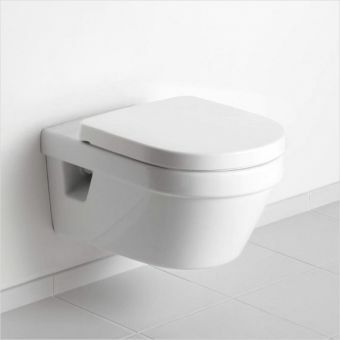 It’s quick and easy to install.